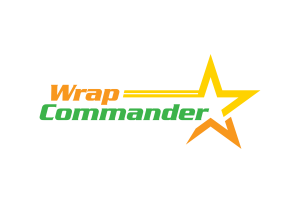 Let the marketing expertise of Wrap Commander transform ordinary vehicles into cost-effective mobile marketing machine. Whether your organization has a single car, a dozen vans or a fleet of trucks, custom vehicle decals, side panels and wraps will turn heads at all hours of the day and night, building awareness of your company with every trip. Make vehicle graphics a part of your overall marketing & advertising plan to reach more customers, boost awareness and grow your business. Vinyl Letter, Partial Wraps, Full Vehicle Wraps, Vinyl Graphics, Magnets, Fleet Vehicle Graphics, Boat Graphics, Trucks & Trailers, Racecars, and more.